The story captures the events that happened in the last twenty-four hours of the wedding between Uche and Adesua. Adesua the bride, lied about her virginity for five years and is now confronted with the dilemma of telling the truth of find a means to turn her lie to reality. 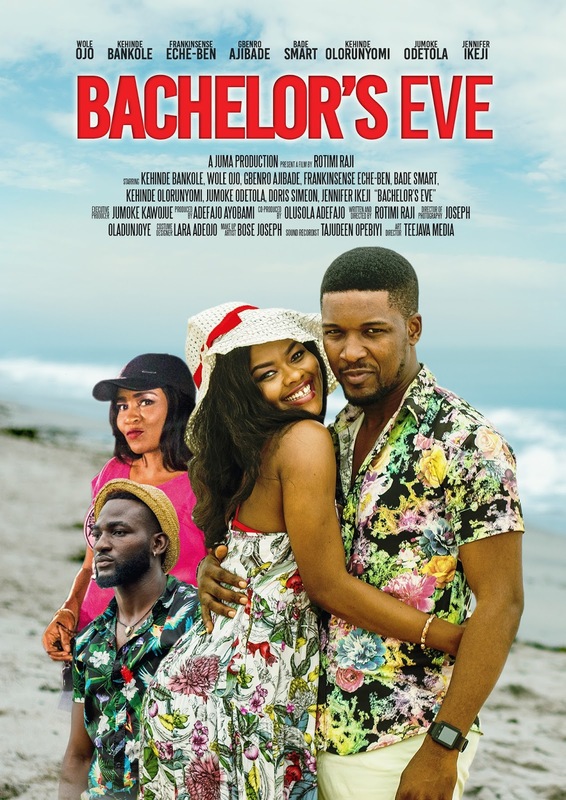 CASTS: Kehinde Bankole, Wole Ojo, Gbenro Ajibade, Doris Simon, Jumoke Odetola, Ajibade Smart.